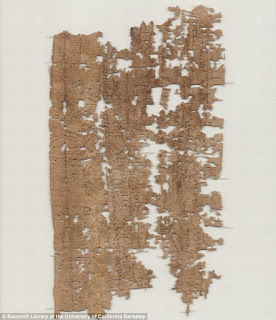 Over on dailymail.co.uk, "Arguing with mum and missing home: The 1800 year old letter that reveals what life as a Roman soldier was really like." Learn more here. 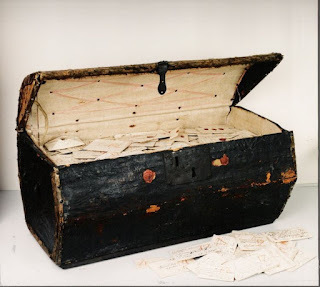 Also, on smithsonianmag.com, "This Trunk Stuffed With 17th-Century Letters Is a Historian’s Dream." Find out more here. Finally, on popsci.com and the Massachusetts Institute of Technology (MIT) YouTube channel, check out the "Time Capsule From 1957 Found During Construction At MIT" here.